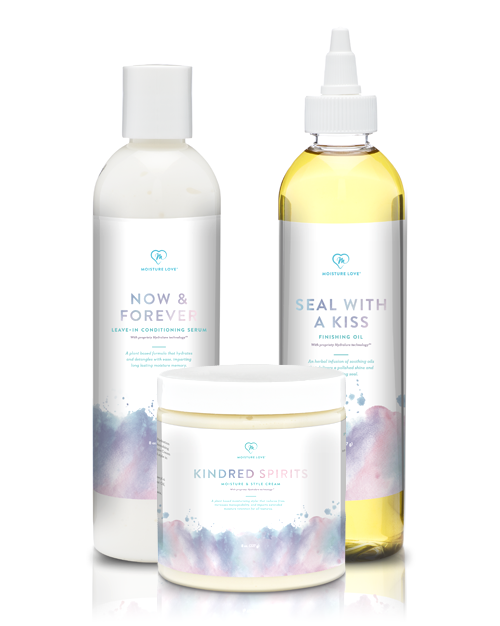 Save 20% with the new Mesmerizing Moisture Bundle it was $49.50 now just $41.95!!! 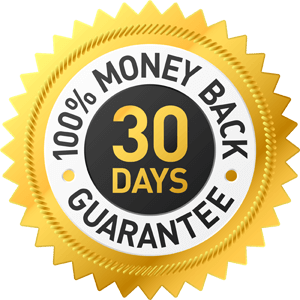 Try our product as directed and if you don't experience more moisture, we'll refund your money! MAXIMUM MOISTURE! That lasts for days without restyling! 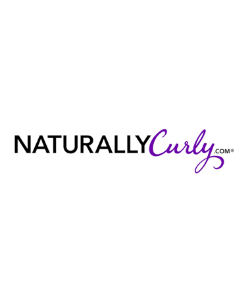 Are you longing for soft, manageable, and moisturized curls? If so you need this bundle! These products work great together on twist outs or any other curly style, a little goes a long way and the smell is intoxicating. Kiss those days of frizzy, hard, under moisturized or overly greasy hair goodbye. 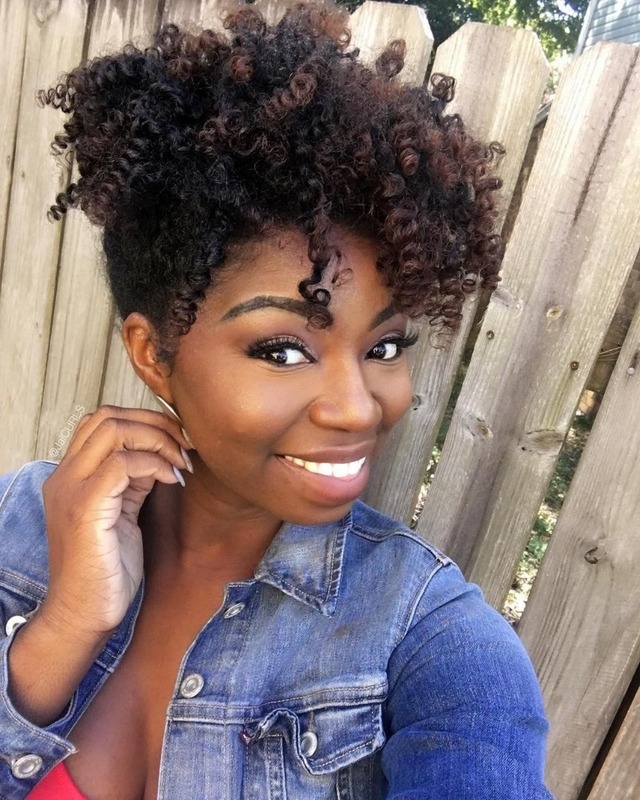 Get ready for your curls to be popping! Looks like you just missed this offer! Shop our store for our latest deals - 100% FREE SHIPPING ON ALL ORDERS OVER $75 IN THE USA! Think velvety moisturized curls and distinct definition, all in one. With a foundation of Organic Aloe Vera and our Hydralure technology, this cream establishes an optimal environment for your curls to thrive. All textures can enjoy extended moisture retention, increased manageability and the gift of captivating curls. When's the last time you felt your hair was "kissed" in just the right way? 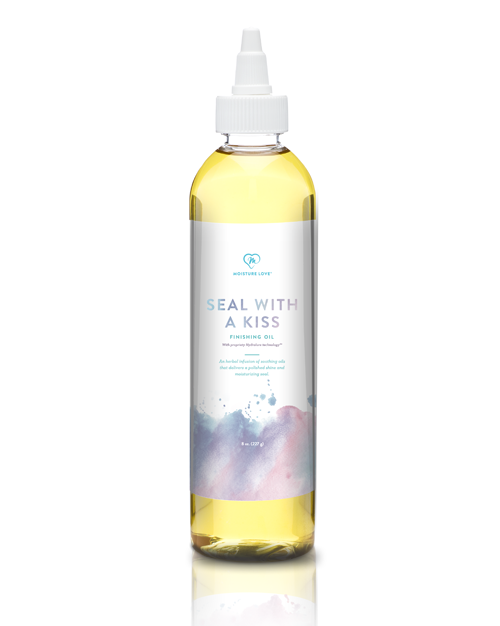 It's time, embrace the Seal with a Kiss Finishing Oil! 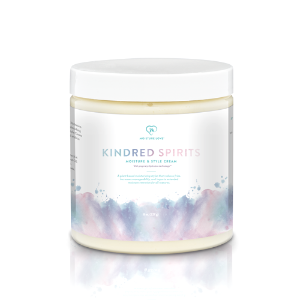 The dynamic infusion of marshmallow and horsetail leaf in a proprietary blend of soothing oils is just the fanciful finish that your hair deserves. The polished shine and moisturizing seal will give you and your hair butterflies. 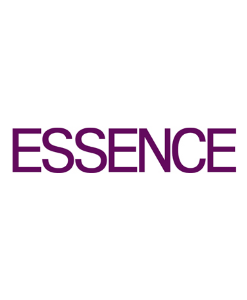 Ingredients: Proprietary blend of avocado, argan, macadamia, castor, and meadowfoam seed oils infused in marshmallow and horsetail leaf. 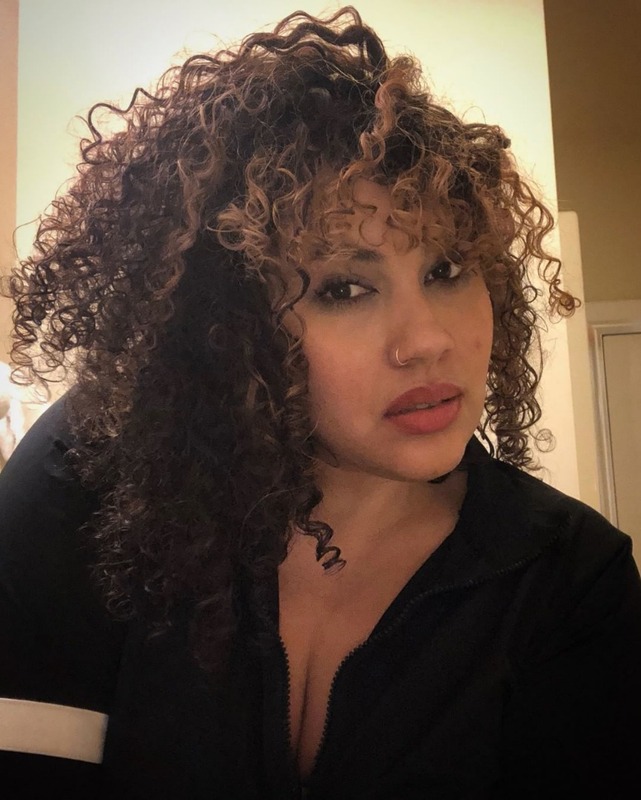 My curls are feeling the results left with Moisture Love leave-conditioner and Defining Styling Cream. My hair smells like cake batter and feels butter-soft 🙌🏽👏🏽 feeling. Shop www.moisturelove.com for these products! 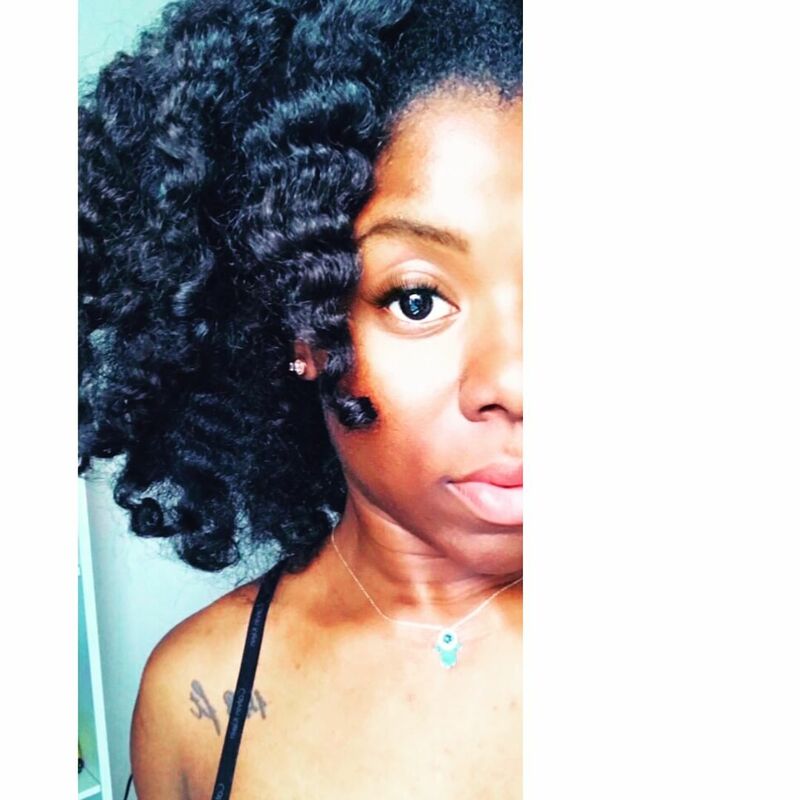 A #BraidAndCurl @moisturelove Will Most Likely Be My Go To For The Next Couple Of Months. I Achieved This Defined Updo Using Moisture Love Products Only. My hair turned out so 💣💣! Moisture Love products is a hit! Talk about curl definition! I absolutely love the Seal with a Kiss finishing oil (and everything else) it was love at first wash day with this stuff! I love the oil because it penetrates, yet it is light. It smells amazing which means a LOT to me because I’m short and I’m always conscious of how my hair smells! My hair is shiny happy and bouncy and most importantly FinalLy Moisturized!!!! 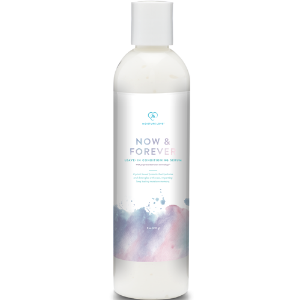 Now & Forever Leave-in Conditioning Serum Makes my my hair look just like I want -DRENCHED in moisture! 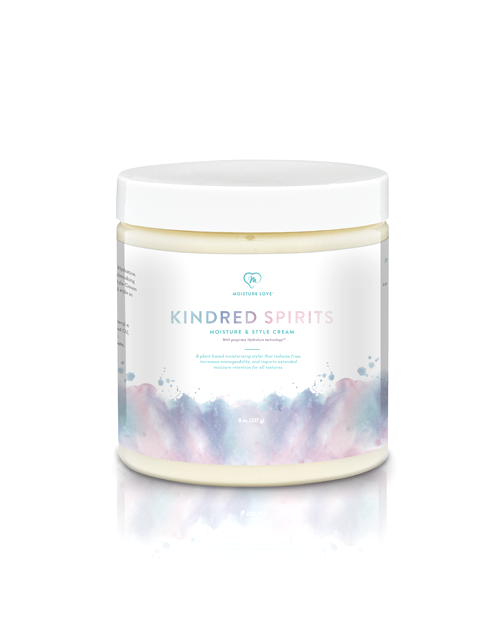 Kindred Spirits Moisture & Style Cream I’ve come to terms with the fact that I have low-po hair. This often led to me undermoisturizing my hair to avoid a dry greasy mess. I can kiss those days goodbye. This styling cream is light and whippy and moisturizing. I applied on wet hair and my curls are popping where frizz normally exists. My hair is actually accepting the moisture! I will allow my hair to air dry and then flat twist with the oil! 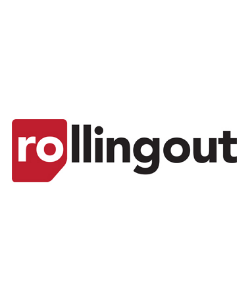 Great customer service and products!!! 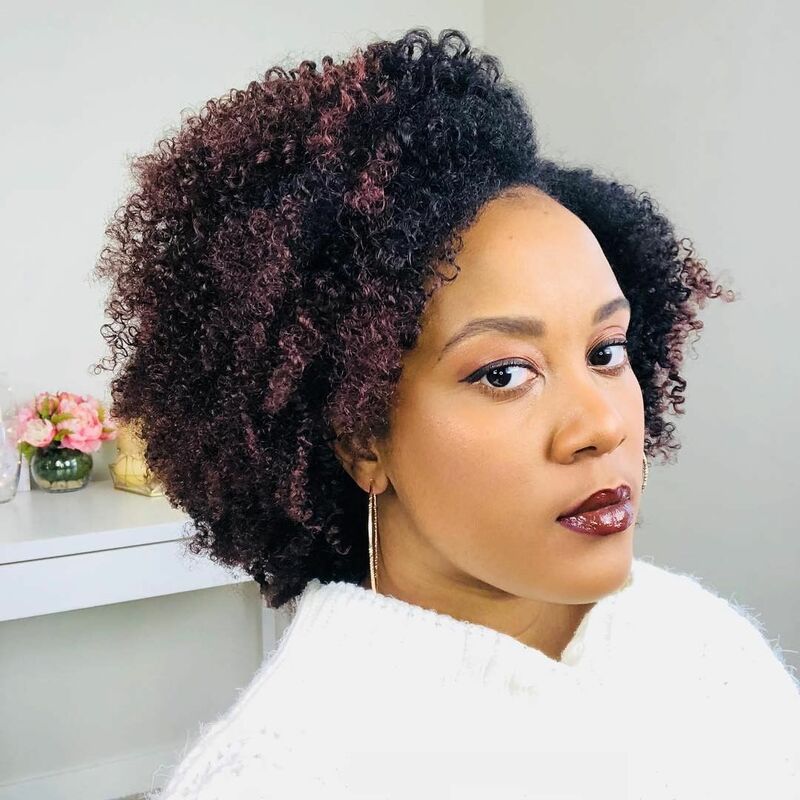 GIVE YOUR CURLS SOME LOVE, MOISTURE LOVE!